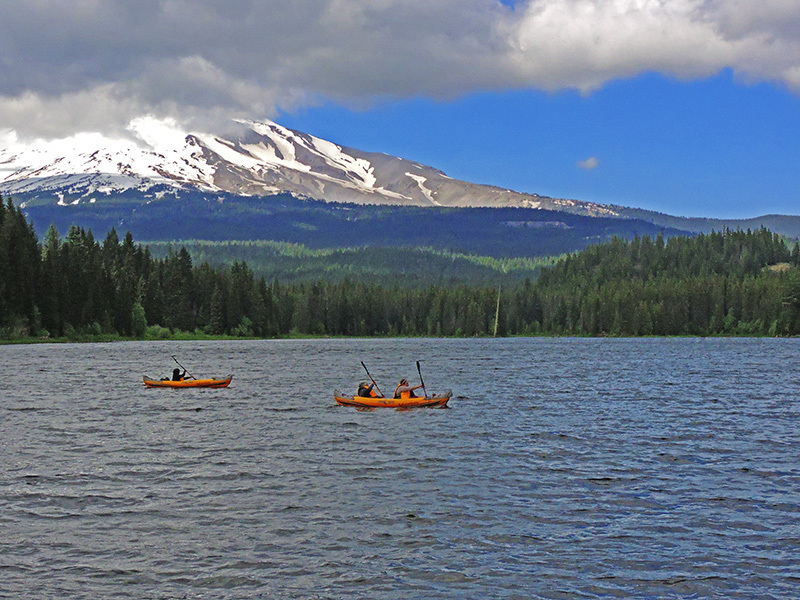 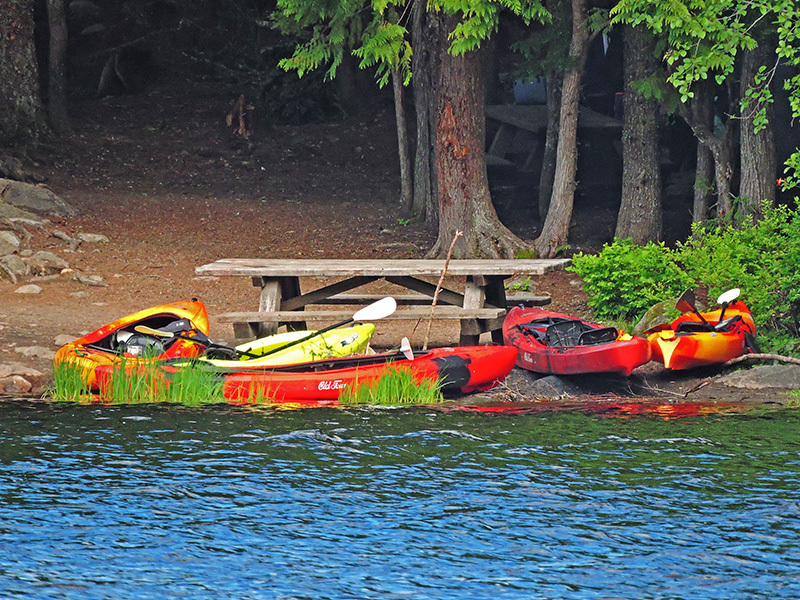 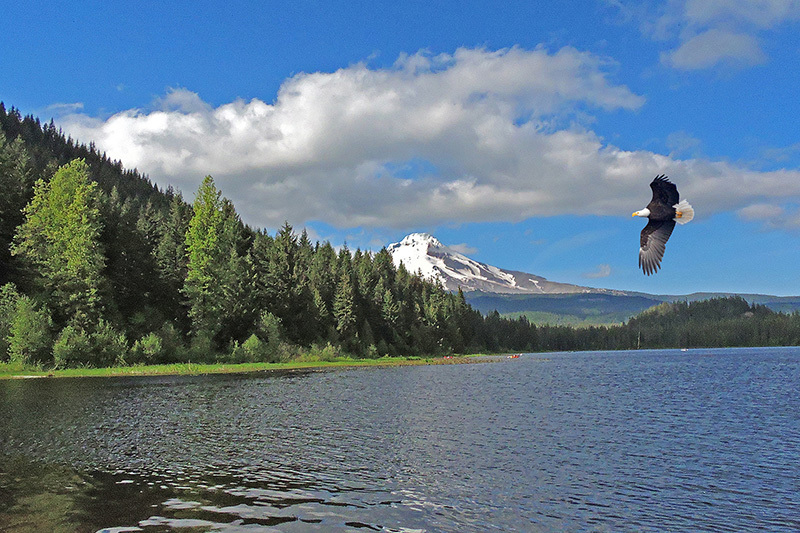 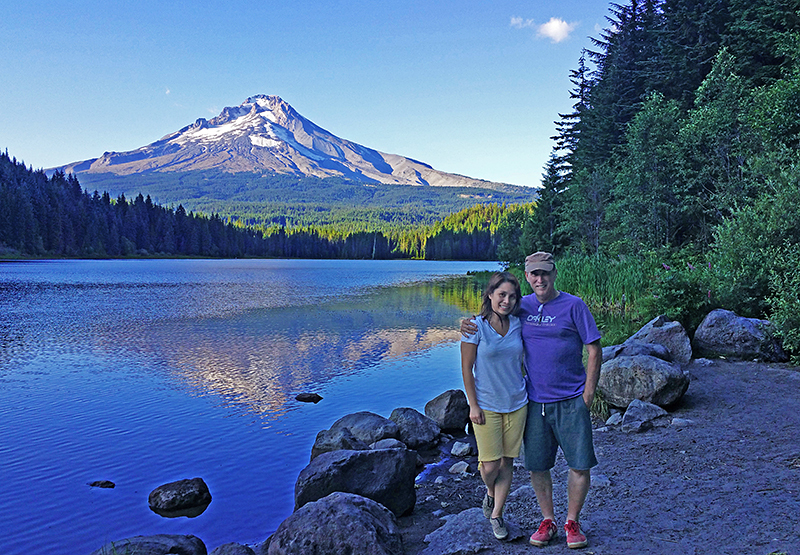 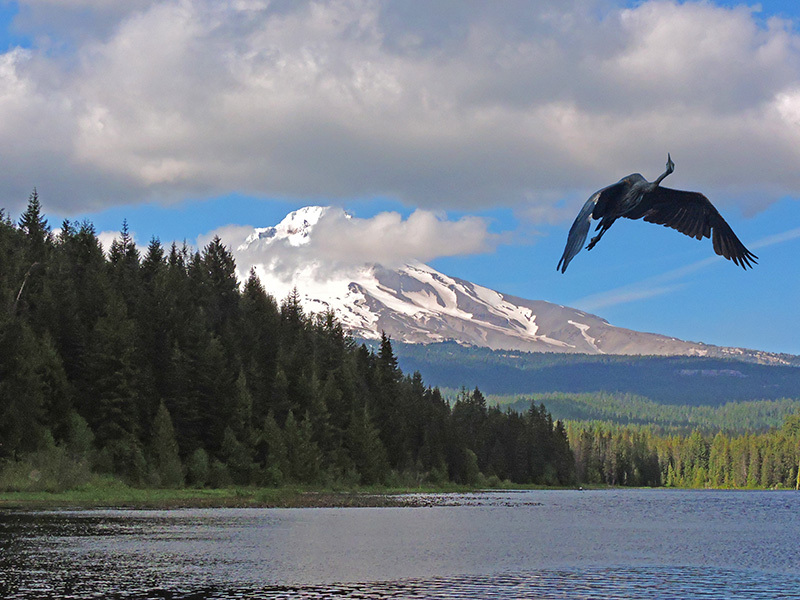 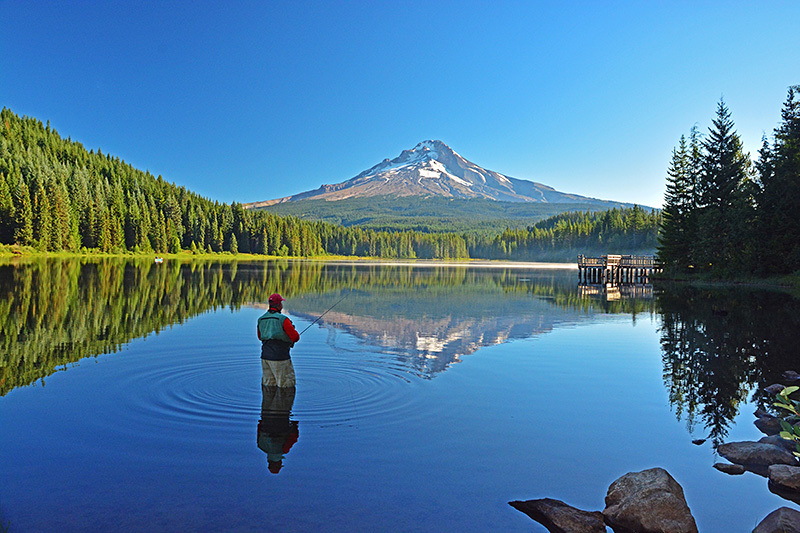 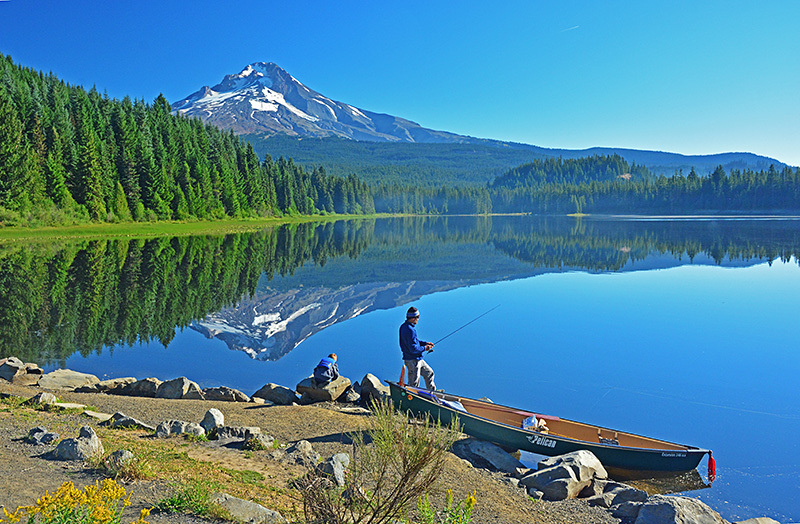 Jack & Iryn at Trillium Lake (2015). 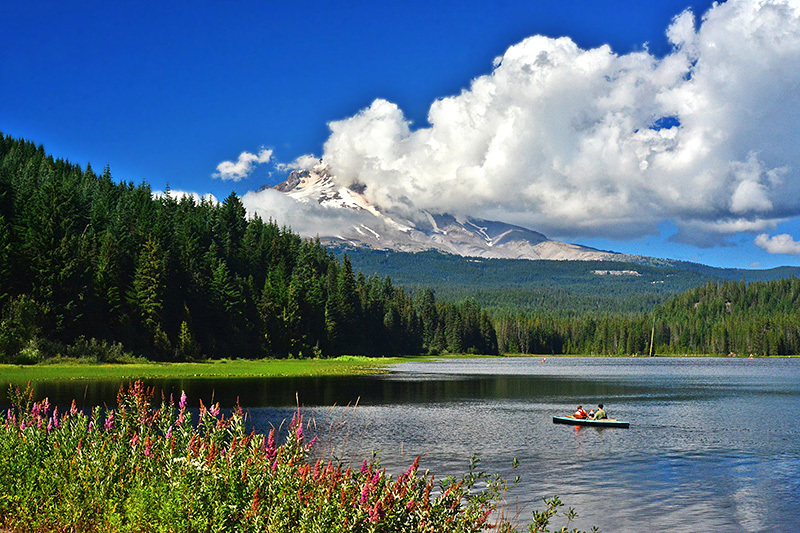 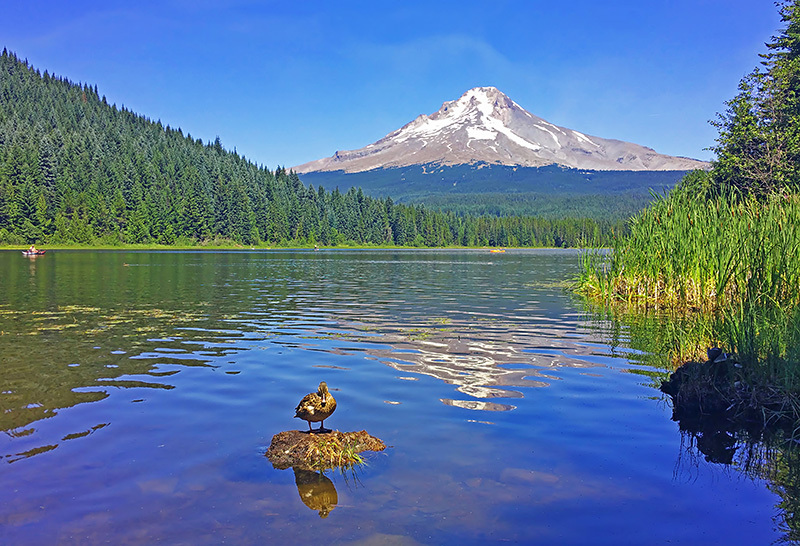 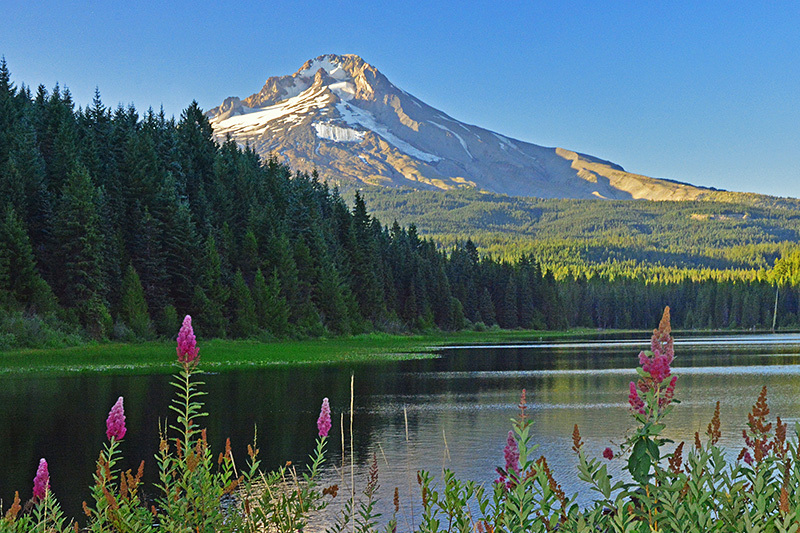 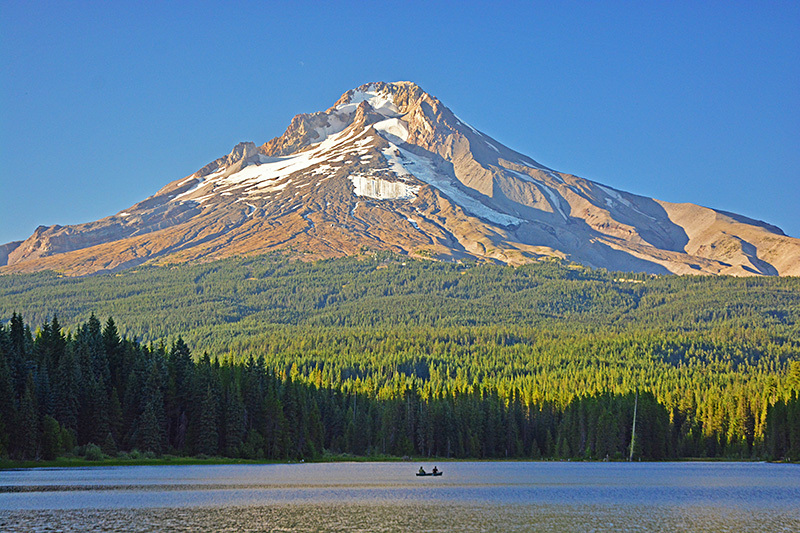 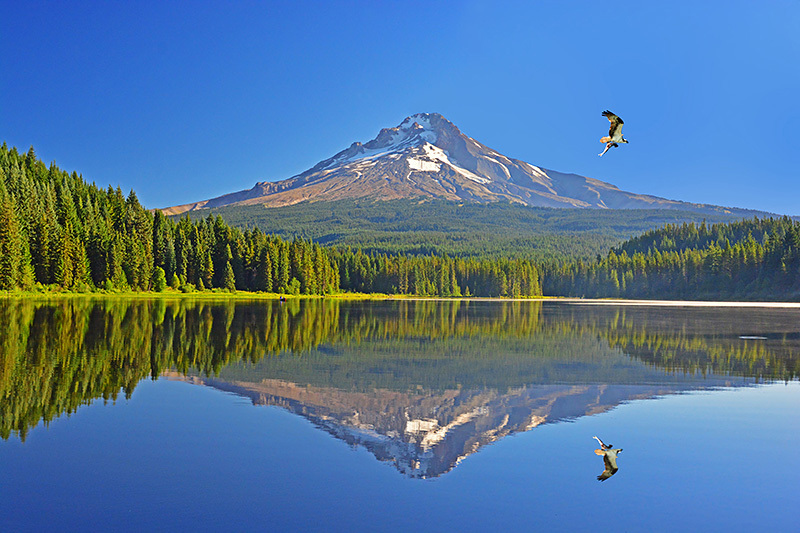 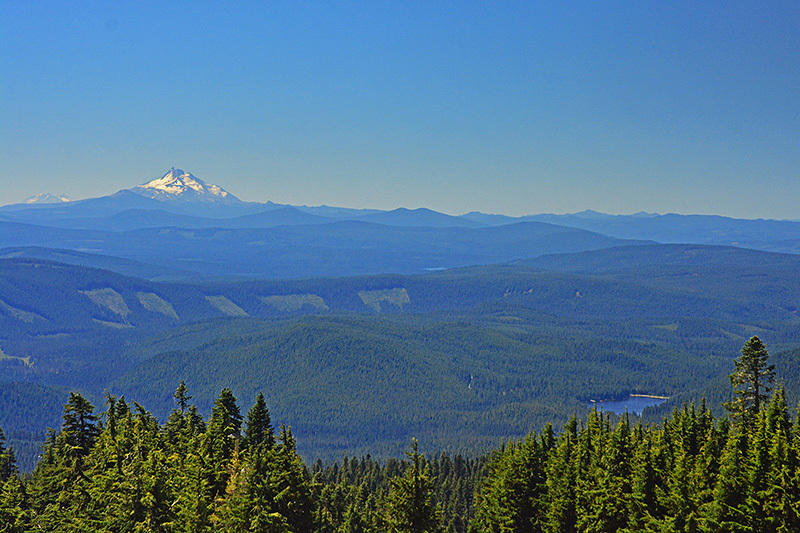 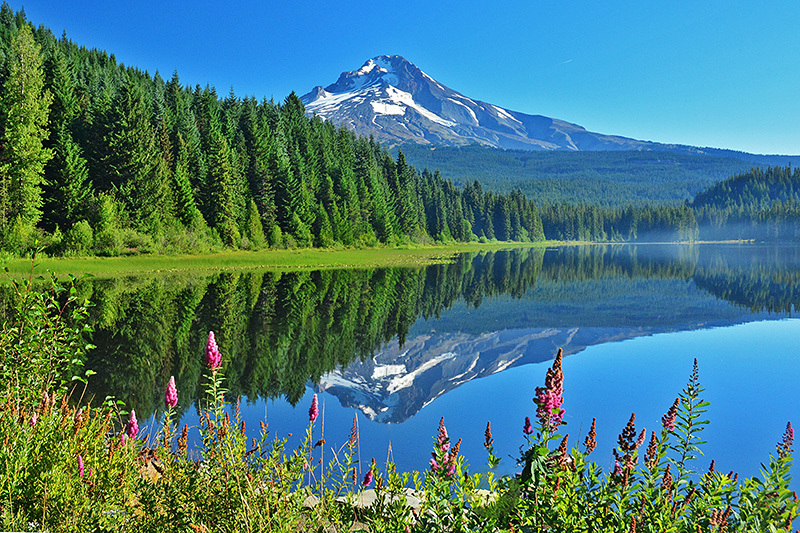 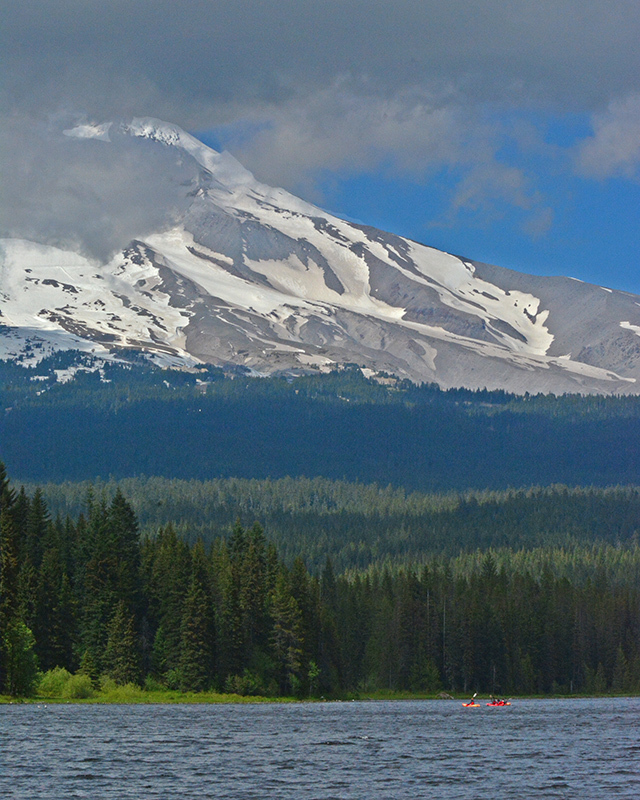 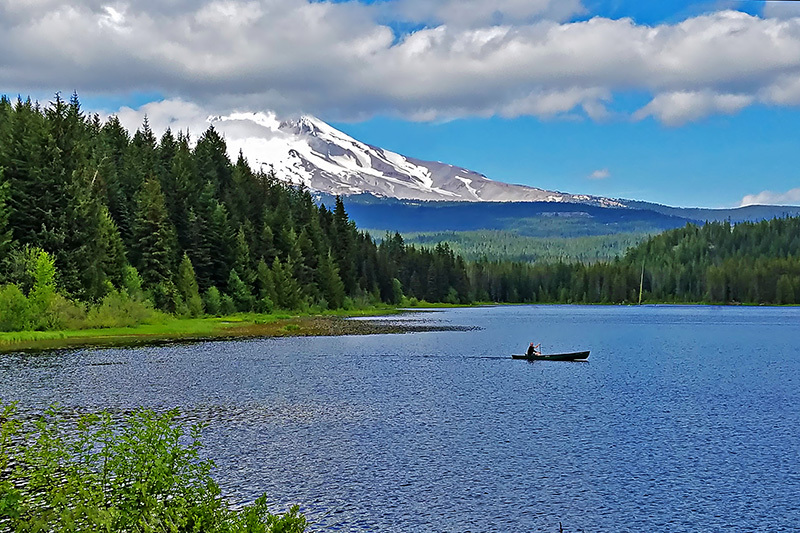 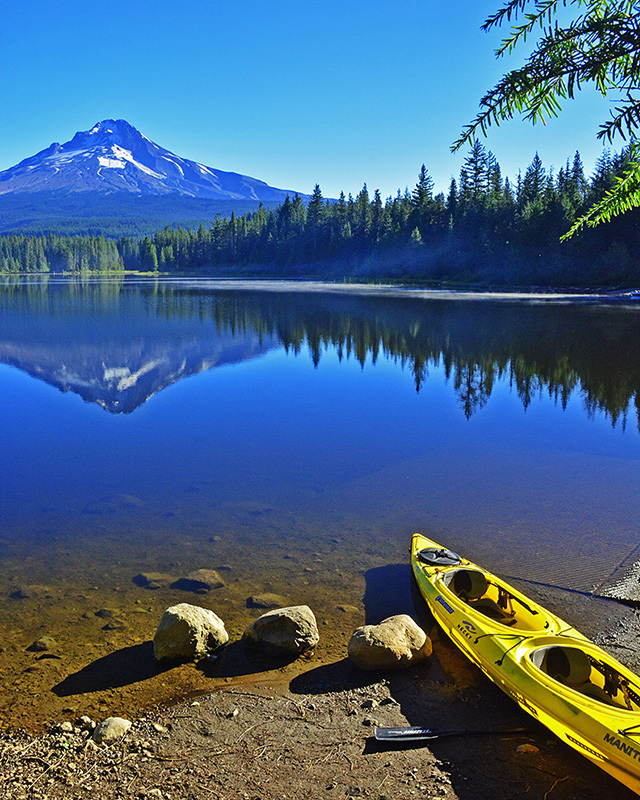 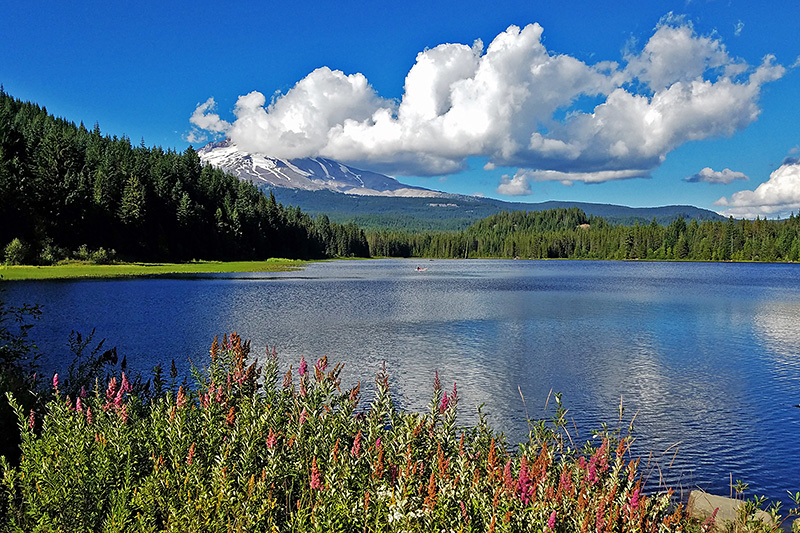 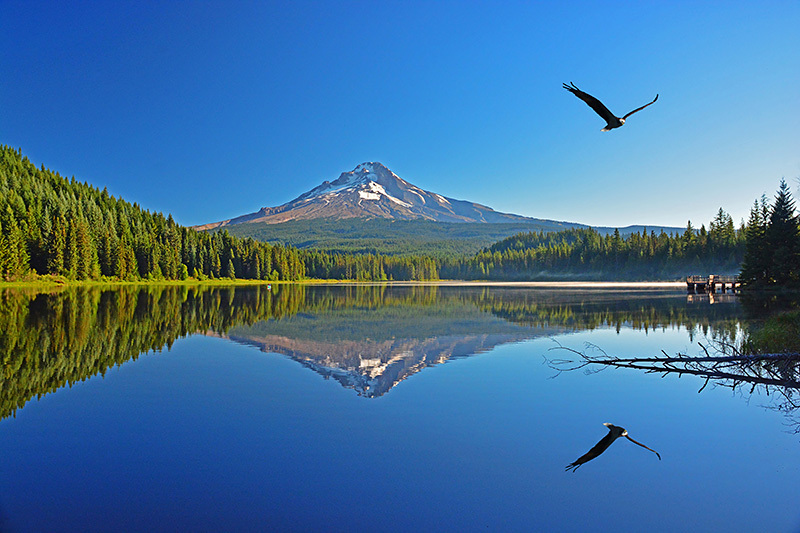 Trillium Lake as seen from Timberline Lodge, Mt Hood. 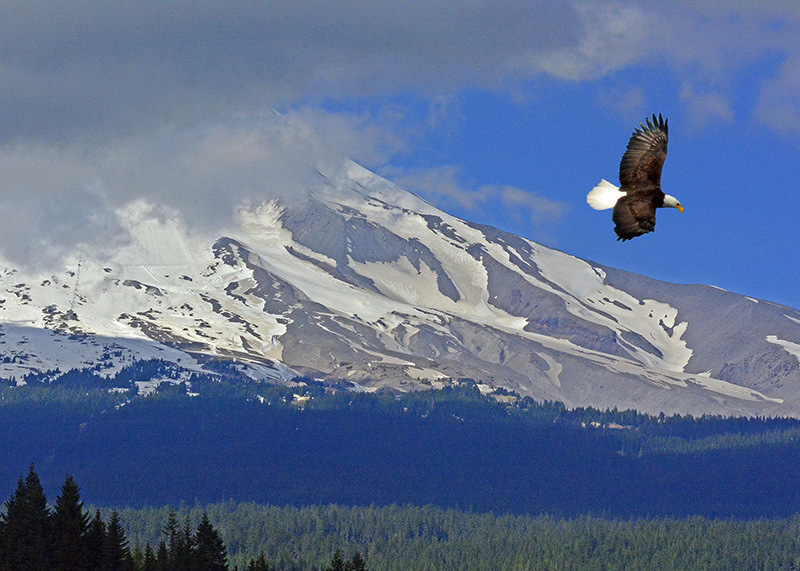 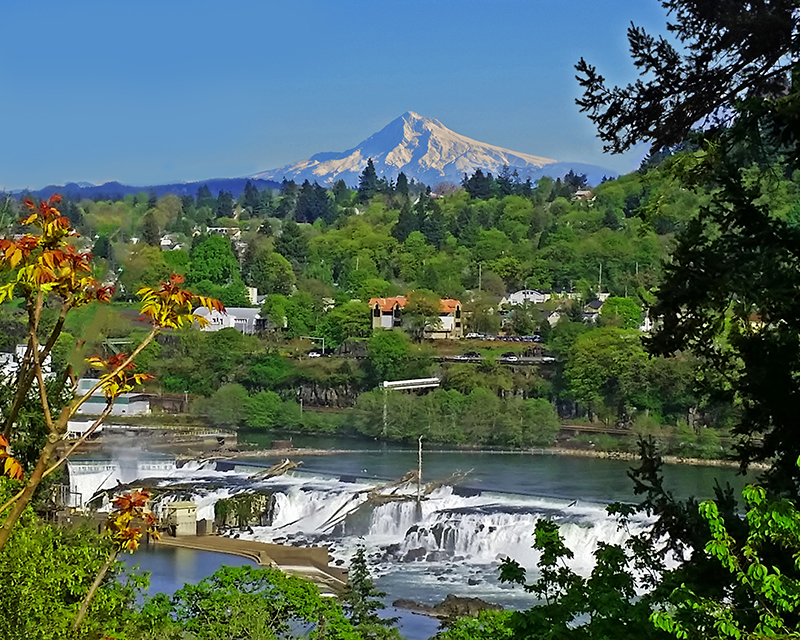 Mt Hood seen from Oregon City & Willamette River in Spring. 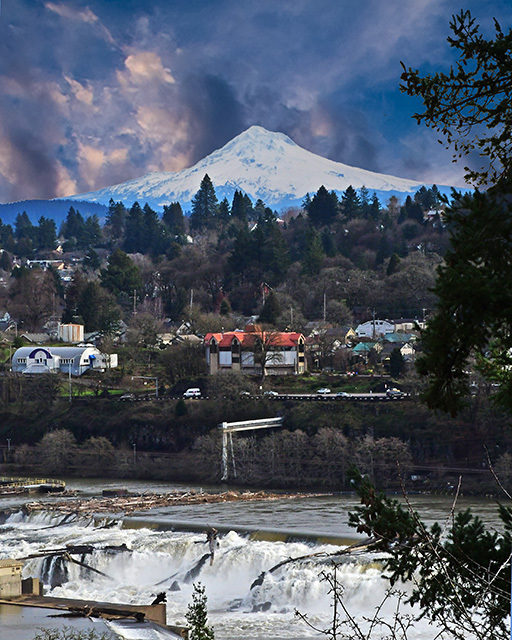 Mt Hood seen from Oregon City & Willamette River in January. 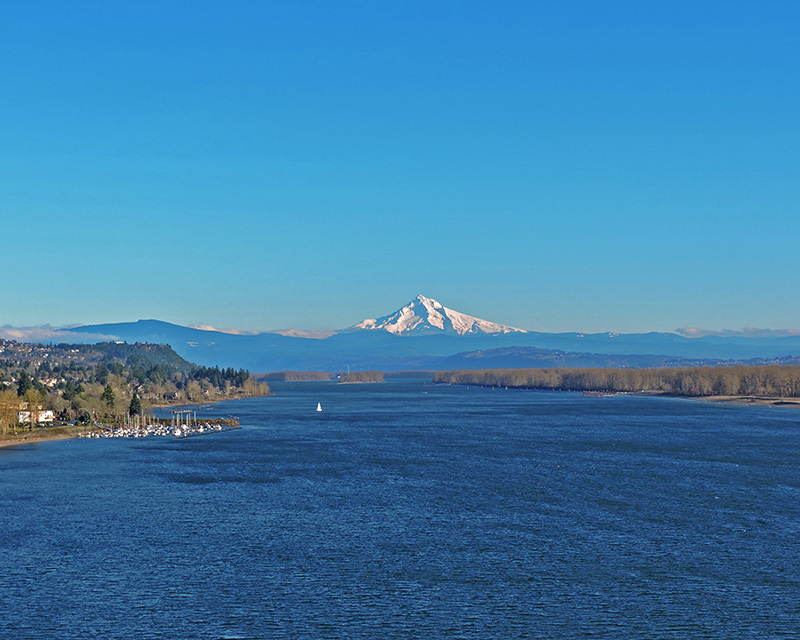 Mt Hood & Columbia River.